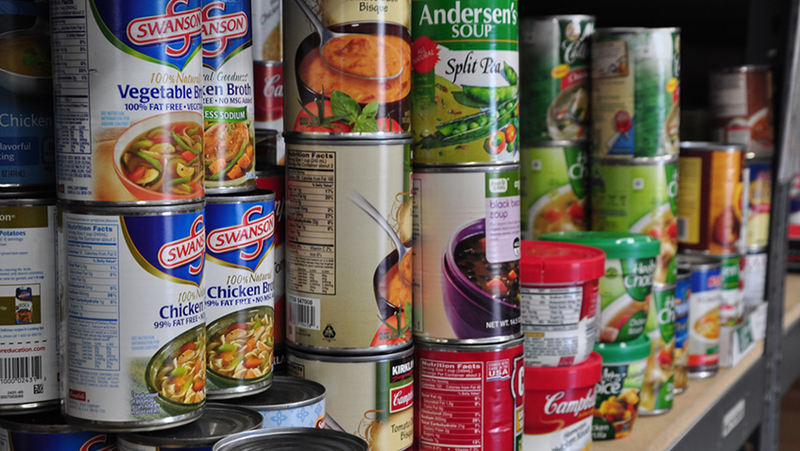 The Good Samaritan Center’s food assistance program helps individuals and families who are either in the process of applying for food stamps or having a verifiable food emergency. In both cases, food assistance is given for the entire length of need or emergency. There is no preset limit of assistance like many other pantries (ex. 4 day supply or 1 week supply). Good Samaritan Center will assist with 4 meals or 40 meals depending on the verified need of the client. Good Samaritan will also assist with cleaning and personal care supplies on a case by case basis.